An opportunity for young people to help shape their futures! BiG is looking for creative thinkers with enthusiasm who care about their community to be part of the The BiG Youth Group. Is that you! 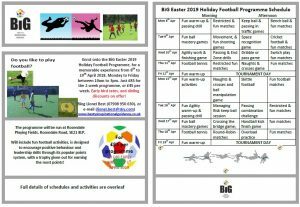 Book onto the BiG Easter 2019 Holiday Football Programme before the 1st April 2019 to register at the ‘early bird’ rate! 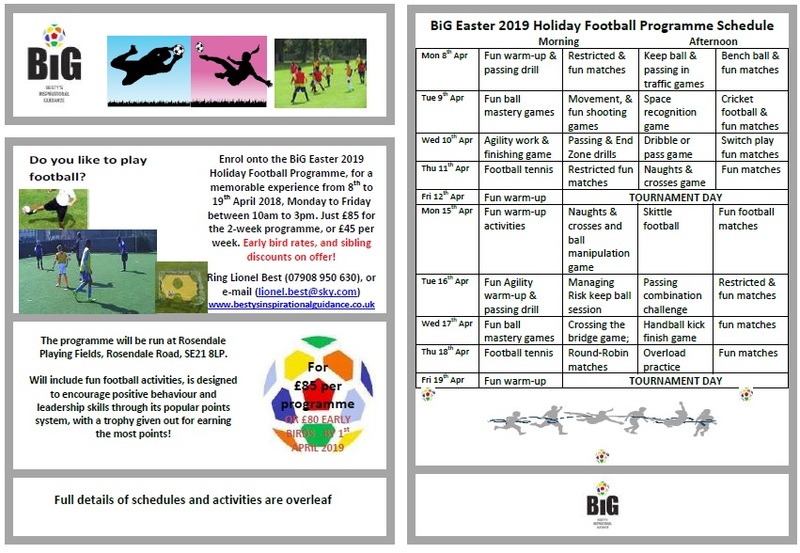 Contact BiG ASAP to register onto this exciting Holiday Football Programme to take advantage of the ‘early bird’ offer! 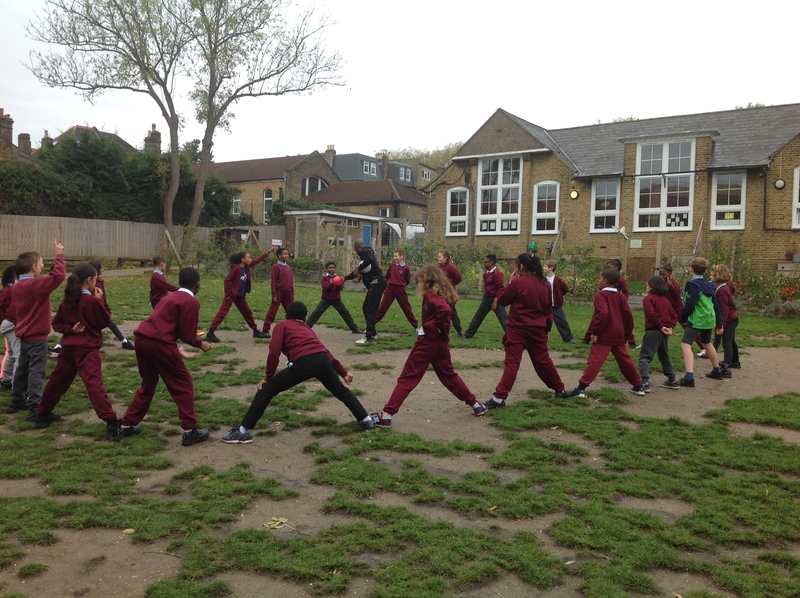 Another successful holiday football programme! Are you between 9 and 13 years old and want to bridge the gap between where you are with your football abilities and understanding and football academy level? 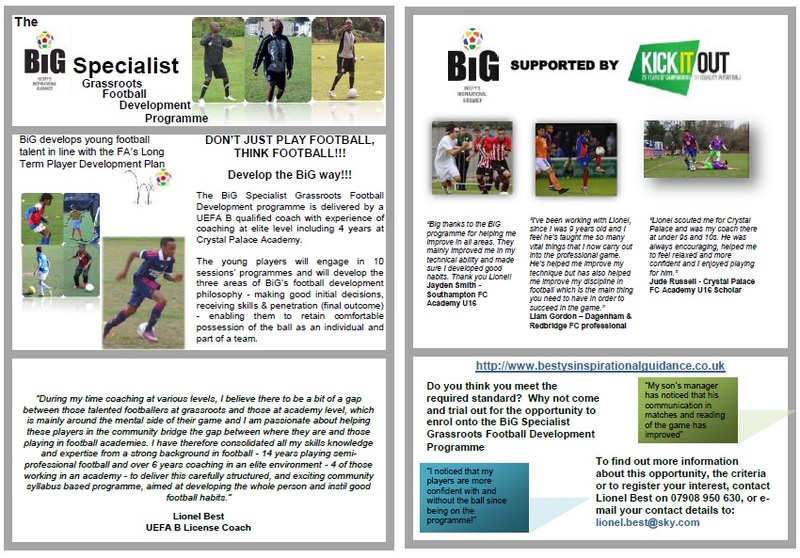 If that is you, come a trial out for the BiG Specialist Grassroots Football Development Programme! BiG works in partnership with schools delivering its popularLeadership Programme that provides the opportunity for young people to develop key leadership skills such as self-management, organisation, interpersonal, communication and team working skills. Visit the Leadership Programme page to read more! 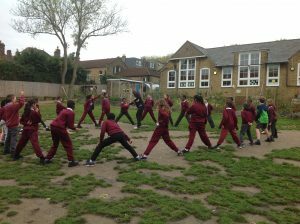 The programme helped to develop the children’s personal and social skills such as leadership, interpersonal and organisational skills whilst raising their self-esteem, confidence and resilience. 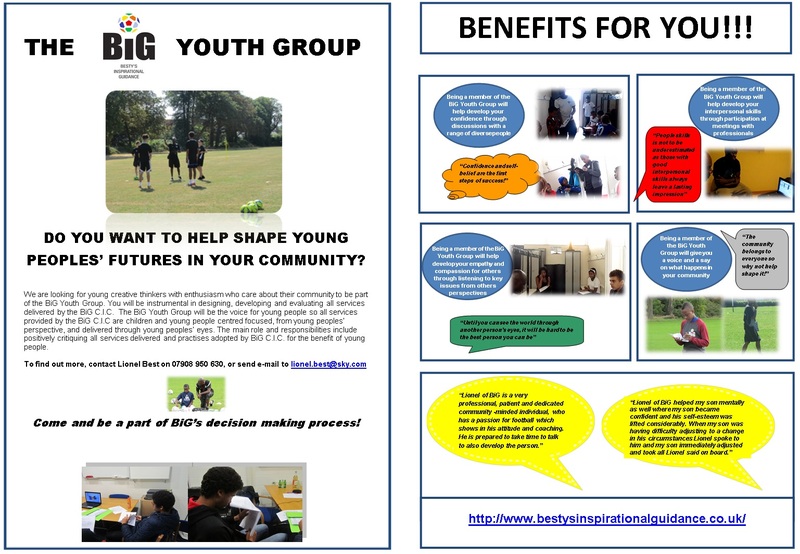 BiG is looking for partners to help empower young people. If you’re interested please contact BiG! 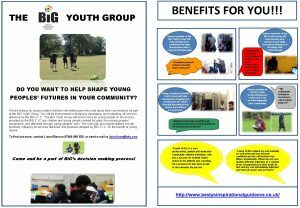 BiG (Besty’s Inspirational Guidance) business is to mentor and guide young people using educational and sporting activities. BiG has developed a number of motivational programmes to achieve its business aim including it’s specialist motivational educational programme SHOCK. The SHOCK programme has been tried and tested during the school day and has made huge differences to the 500+ children who have attended, as testified by many head teachers and senior lead officials. 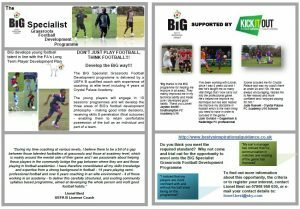 BiG is very community conscious and focussed and delivers a number of programmes to engage young people, in particular, it’s Holiday Football Programmes and its Work Experience Schemes. Please explore and visit all the pages on this website to find out more about BiG and see what BiG has been up to!